So you’re exploring the awesomeness that is Huntsville and having many grand adventures when suddenly, BAM! The thirst hits, and it hits hard, my friend. You need a drink. Not just any liquid refreshment, mind you, but one epically tasty. Fear not, O Parched Traveler; I’ve got just the thing. 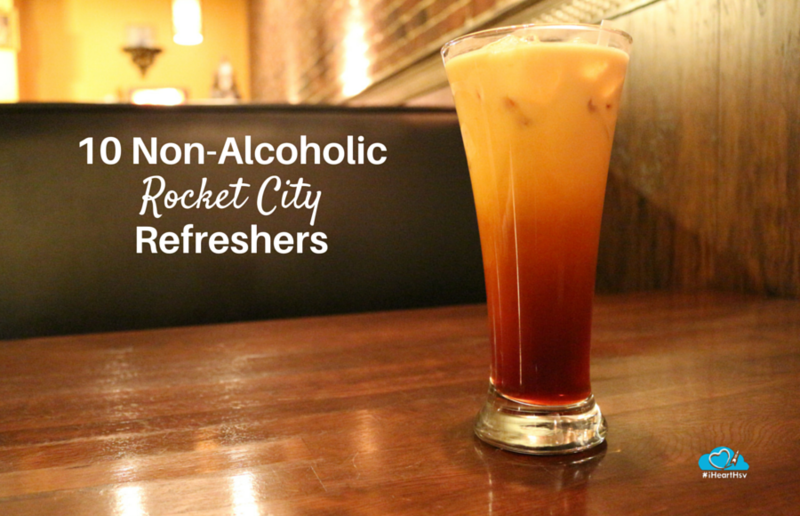 Here are 10 Non-Alcoholic Rocket City Refreshers that will quench your thirst and delight your taste buds. What is a Breeze exactly? There is ice cream and flavor, lightness and goodness. 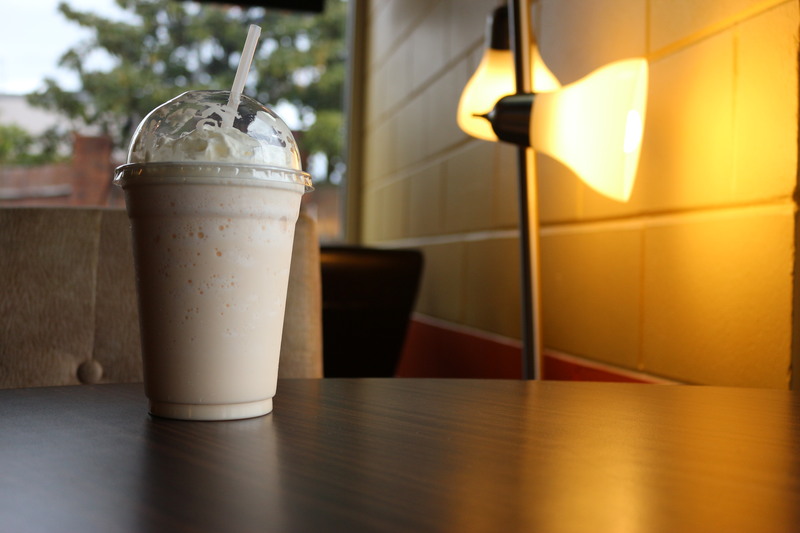 Lighter than a normal milkshake but no less tasty. I have yet to discover a flavor of Breeze that I don’t like. 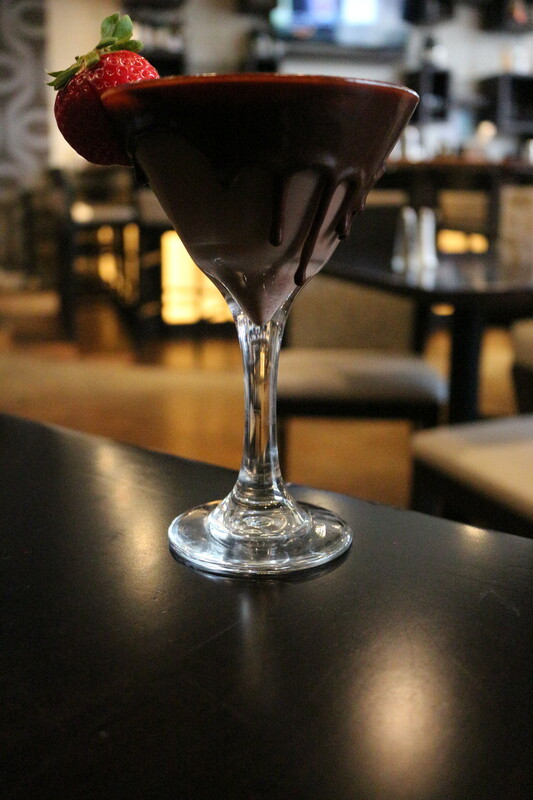 Chocolate is pretty amazing as it is, right? And chocolate - covered strawberries are pretty blissful, right? 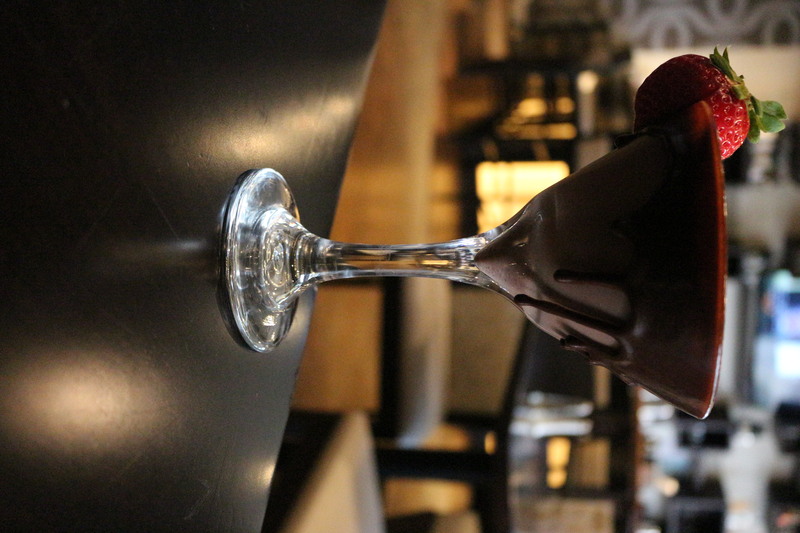 Now imagine a plump strawberry sitting atop a perfectly balanced mock chocolate martini with chocolate drizzled down the sides. Go ahead; imagine it. Now you want one, don’t you? You are welcome. Yeah, no way you are venturing into the South and escaping without some good ol’ classic sweet tea. Nothing fancy about this staple. 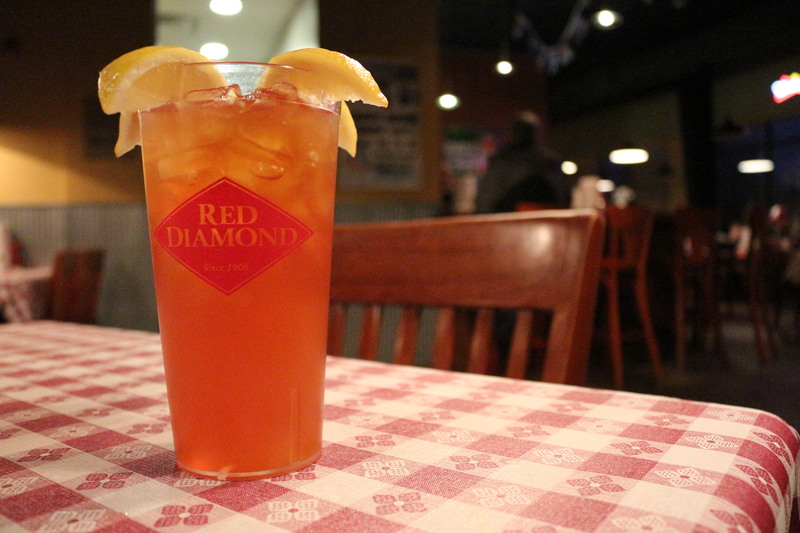 Just pure, unbridled, glorious sweet tea. (AKA nectar of the gods) Tip: If you are new to the beauty of sweet tea, you might want to order it half and half (half sweet and half unsweet), as they don’t kid around with the sweetness. This. This stuff is borderline magical. A virtual revolution in tea. Lots of unique flavors with some bonus seasonal ones as well. 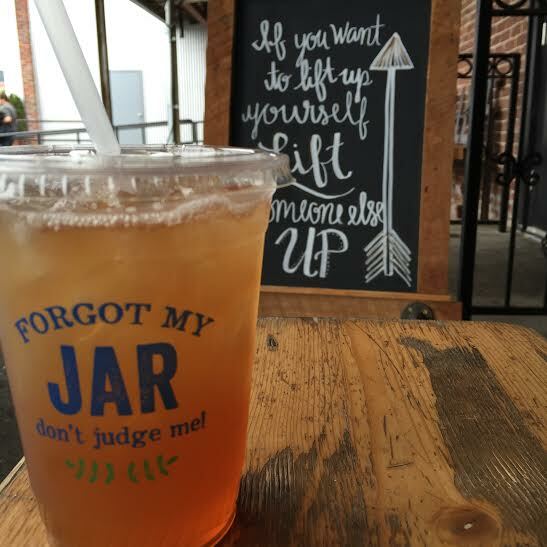 All served up to you in a giant mason jar. Unless you order a hot tea, of course. Tip: If it’s in season, DRINK THE CARAMEL APPLE PIE TEA! JUST DO IT! YOU WILL THANK ME, I PROMISE. The name says it all. 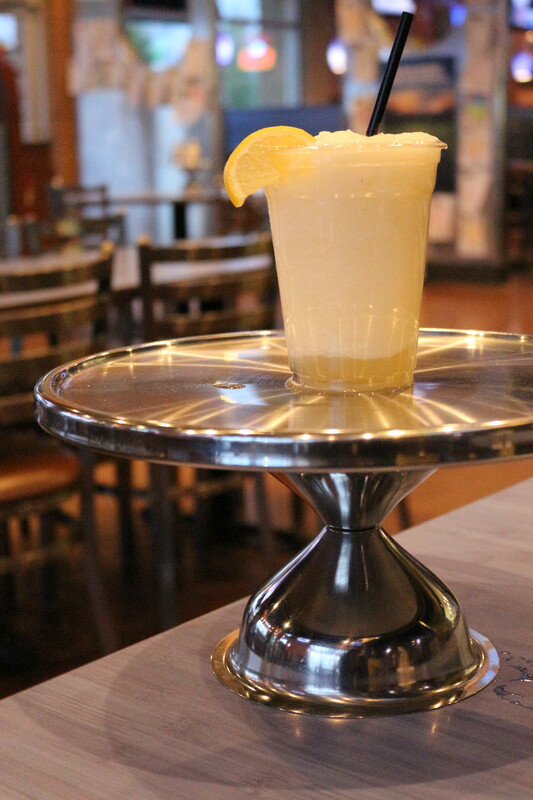 You can choose from several juices like carrot, pineapple, and orange to name a few and all are served with ginger over ice. Nice refreshing pick-me-up that leaves your mouth happy and bright. Sure you can order a cappuccino at any coffee shop but have you ever longed to experience cappuccino the way it was intended, like you would get if you ordered one in Italy? 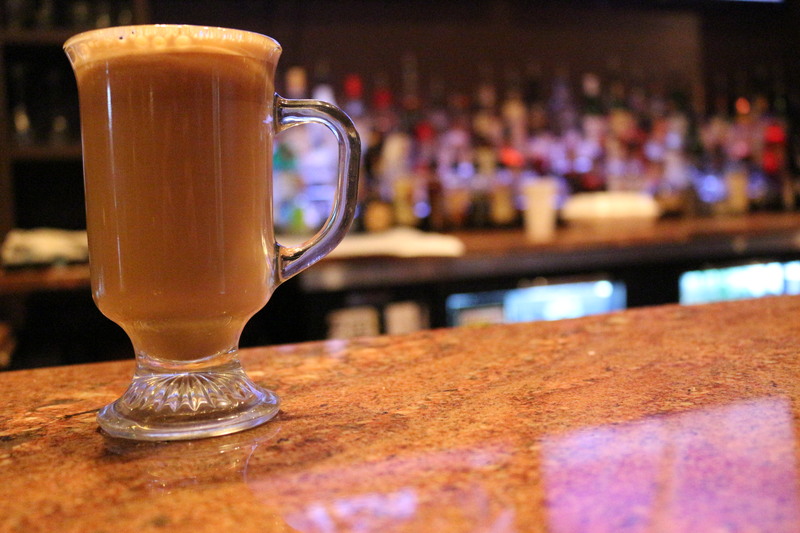 The Boot will give you just that—an honest to goodness Italian cappuccino equal to anything available across the Pond, as authentic as, well, everything else they serve. A Huntsville classic coffee shop. So you know those amazing chocolate oranges you can get at Christmas time? 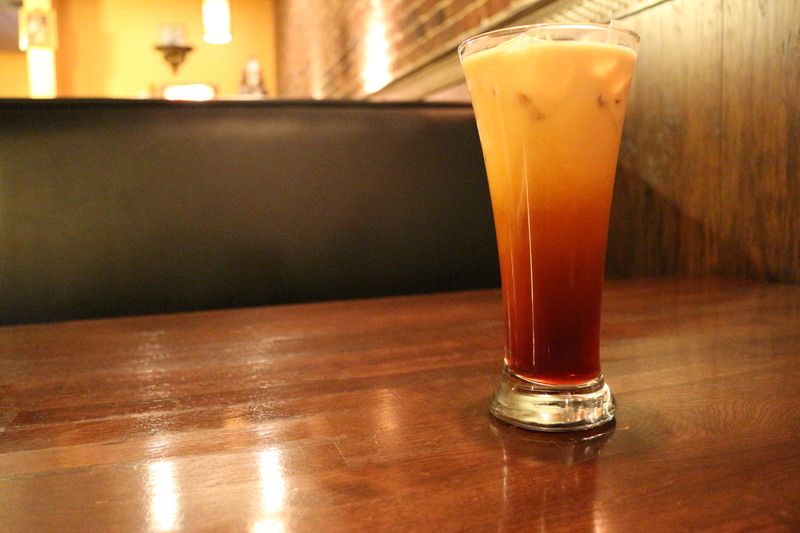 Well, if one of those had a baby with coffee, this drink would be that baby. Full of caffeine and tastiness. Combine two of everyone’s classic favorites, lemonade and ice cream, and you have Pie in the Sky’s delectable Lemonade Shake. Simple yet amazing. Being a true Southerner, there are two types of tea to me—tea that is sweetened and tea that needs to be sweetened. 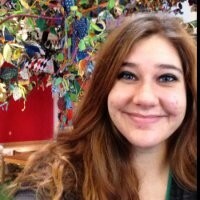 My friend Jessica is more adventurous with her tea-drinking. She enjoys the Thai tea at Thai Garden. And Jessica is pretty smart so if she likes it, it’s pretty darn awesome. 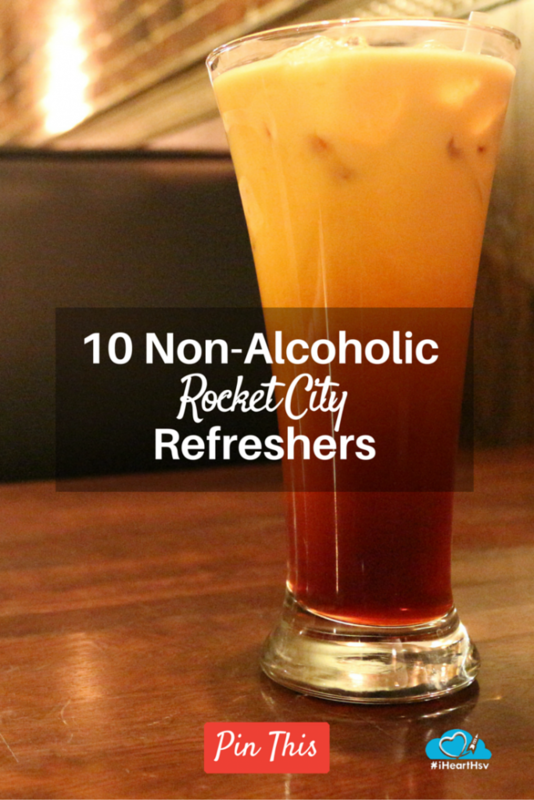 Did any of your favorites not make it on the 10 non-alcoholic Rocket City refreshers list? Comment below and share your thirst-quenchers with us!